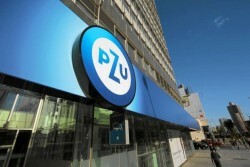 This year, the largest lender in Poland intends to sell a part of its consumer loan portfolio in the amount of PLN 2.3bn to 2.5bn. 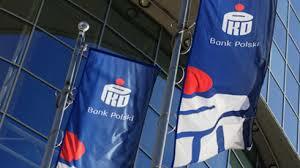 Poland’s biggest bank PKO BP plans selling consumer loans in the amount of PLN 2bn in every quarter from now on. 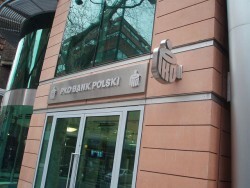 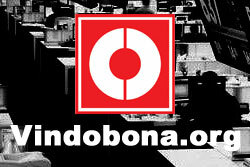 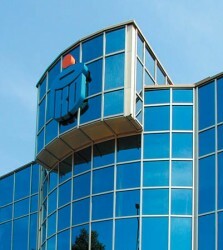 According to the European Banking Authority (EBA), the largest Polish bank could strengthen the capital position.